Deb Verhoeven is associate dean of engagement and innovation at University of Technology Sydney (UTS). A writer, broadcaster, film critic and commentator, Verhoeven is the author of more than sixty journal articles and book chapters, as well as a book on Jane Campion published by Routledge in 2009. 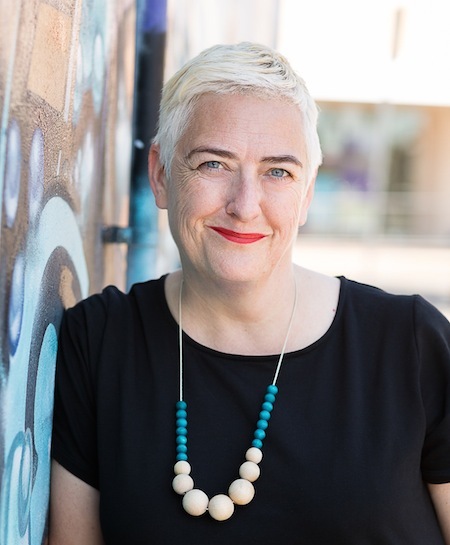 Deb is a former CEO of the Australian Film Institute and deputy chair, National Film and Sound Archive (Australia), former chair of the widely read film journal Senses of Cinema, and was editor for the journal Studies in Australasian Cinema (Intellect).